Social media can either be a connector or an excuse to disconnect. Either way, whatever you think and make of it, you are right. Tradiematepro take a very positive approach to social media to support our members and our strong relationship with The Site Shed. We understand you have limited time and attention, so our information is brief and always relevant and on topic. Connect, engage and join in. All tradiematepro social feeds appear here in one easy place for you. 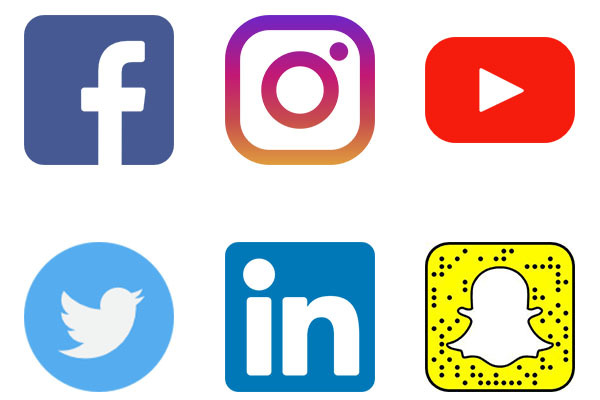 Our socials feeds keep you informed, keep you entertained and keep you connected with the world and with one another. 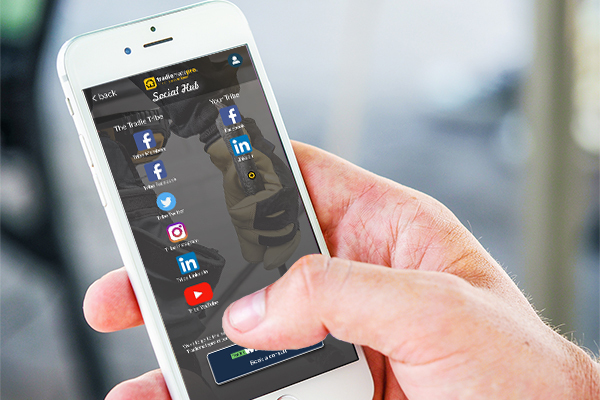 You also can add all your own social feeds, all in the one place and all accessible for you and your team with their tradiematepro login. You also can add all your own social feeds, all in the one place and all accessible for you and your team in their tradiematepro login. 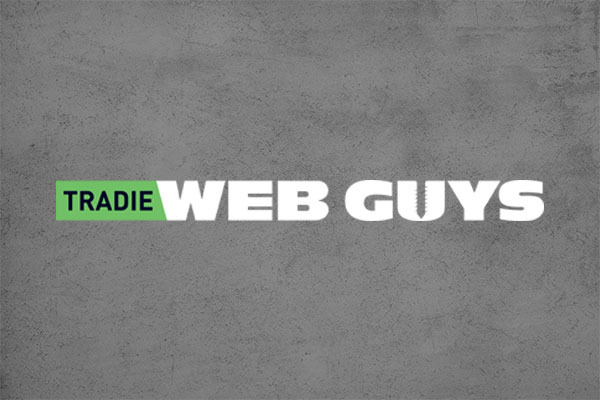 If social media is still new to you, we have the experts at Tradie Web Guys available to support you with anything you need.